Car Hire for Taxi from Delhi Airport to Agra Taj Mahal Tour as we take you on a tour to this unforgettable monument of love in your private chauffeur driven car. Our driver will pick you up from any place in Delhi ( early morning is preferable to avoid city traffic). 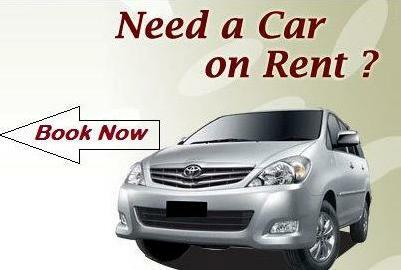 Car Hire for Agra Tour the journey of 200 km will take approximately four hours . You will first visit Taj Mahal, a world-renowned wonder. This is a popular destination amongs the tourist and the shoppers. The finest handicraft and marble items is famous amongst the tourist. The City is famous for its remarkable and wonderful monument The Taj Mahal. Seven wonder on the earth. The entire and unique white milky marble structure built by Mughal emperor Shahjahan in loving memory of his beloved wife Mumtaz Mahal. The Taj Mahal is the most attractive tourist destination of India. Fatehpur Sikri, Buland Darwaza and Sikandarabad tomb are the another exursions of the Agra city. Agra Trip offers Luxury, Deluxe and cheap & budget car rental services in Agra, Cab hire Agra, Agra car hire from Delhi, rent a car in Agra from Delhi, car rental booking Agra, car rental Agra in India,Taxi at agra cantt railway station,cab from agra cantt to tajmahal,Taxi at Agra Cantt Railway Station,Taxi at Agra Cantt Railway Station, Car at agra cantt railway station,Taxi cab from Delhi Airport to Agra,Taxi Cab In Agra at Agra Fort Railway station,Taxi Cab from Delhi Airport to Agra, Agra Cab booking online Also available.